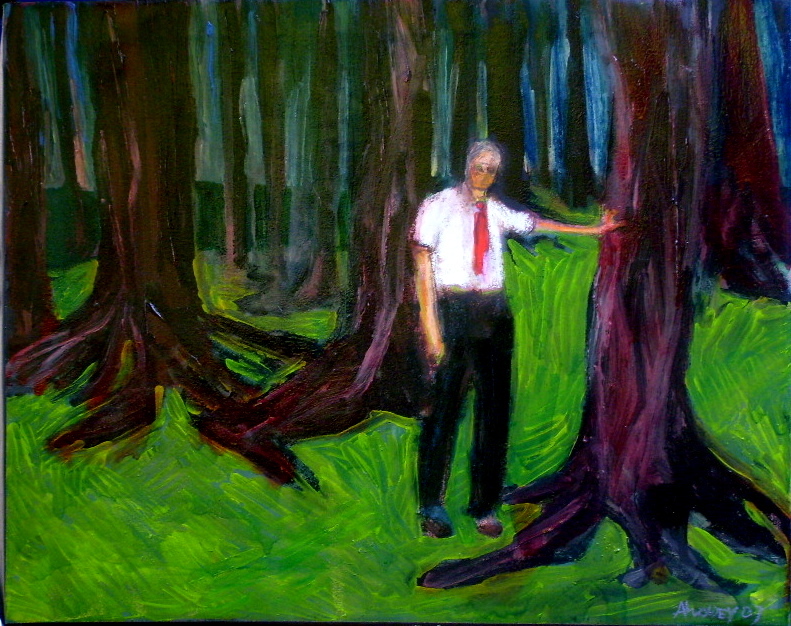 Awodey received his MFA from Cranbrook Academy of Art in 1984. Hundreds of his works are in private collections around the USA. Awodey lives in Burlington, Vermont- one of the most active arts enclaves in North America. He serves on the faculty of several New England colleges, is an award winning art critic, and has published 3 books of poetry. Resume, CD or slides are available on request. Awodey's vision is unique, and his work may be considered investment quality.